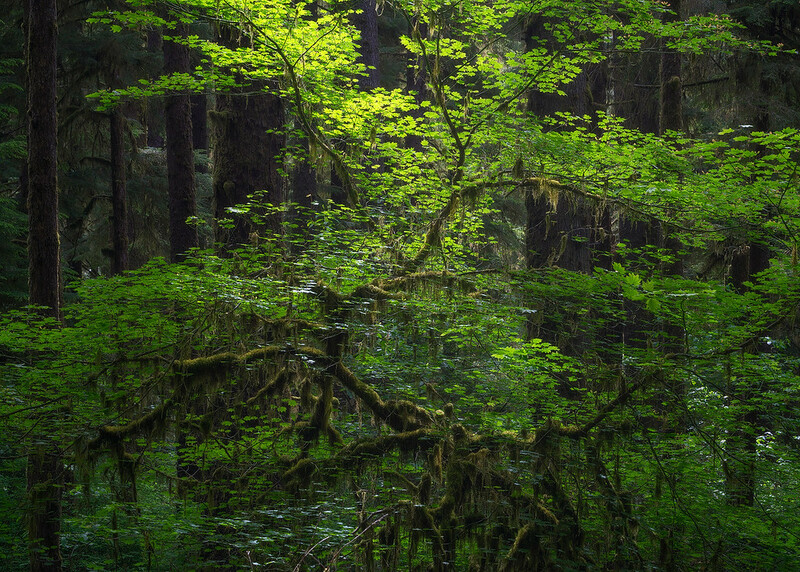 TJ Thorne is an Oregon-based Fine Art Landscape and Nature Photographer. The inspiration for his work is found in the simplicity and calming aspects of nature and is often evident in his photos. He offers Limited Edition Fine Art Nature Prints, private guiding and instruction, group photography workshops, and tutorial videos. Museum quality, large format prints are the perfect way to bring the beauty and healing aspects of nature into your home or office. You haven't truly experienced the emotional depth and grandeur of a photograph until you've seen it properly printed and displayed. No matter the medium you choose, you can expect the highest quality materials and processes, great service, and a satisfaction guarantee. All material © copyright by TJ Thorne. All rights reserved. Site by WideRange Galleries.